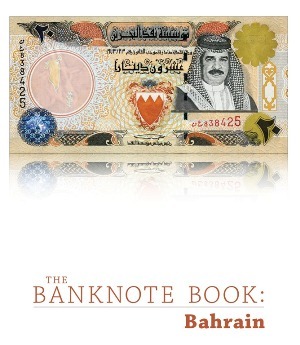 This 8-page catalog covers every note (52 types and varieties, including 8 notes unlisted in the SCWPM) issued by the Bahrain Currency Board in 1964, the Bahrain Monetary Agency from 1973 to 2001, and the Central Bank of Bahrain from 2006 to present day. 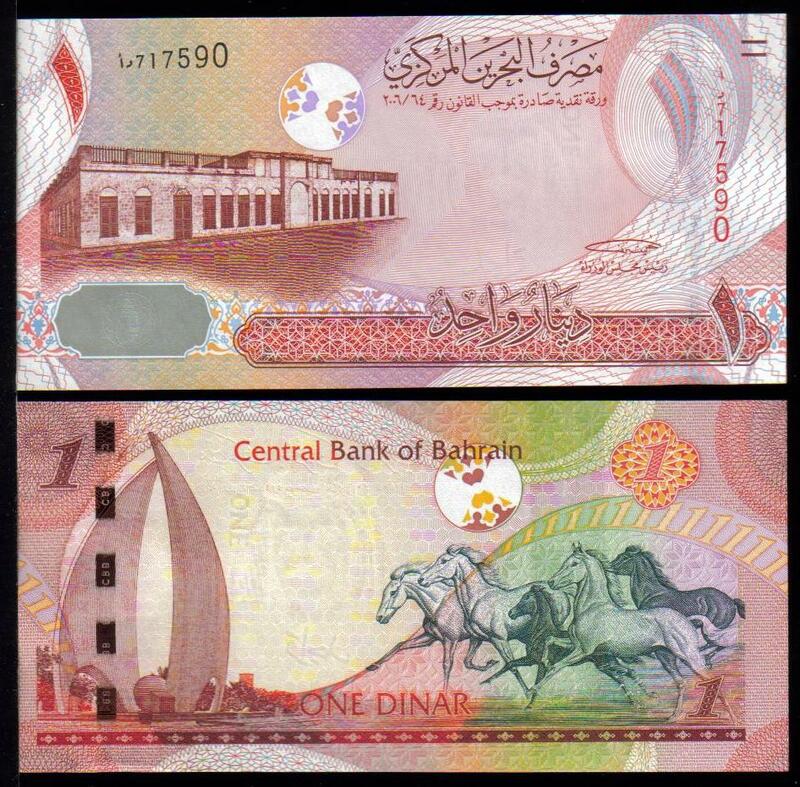 1/2 Dinars. 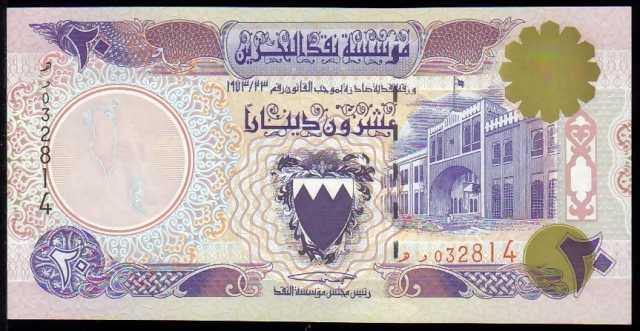 The first issue of the Central Bank of Bahrain. 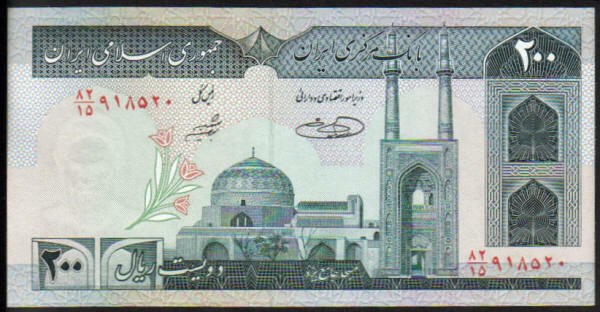 Ascending serial number. 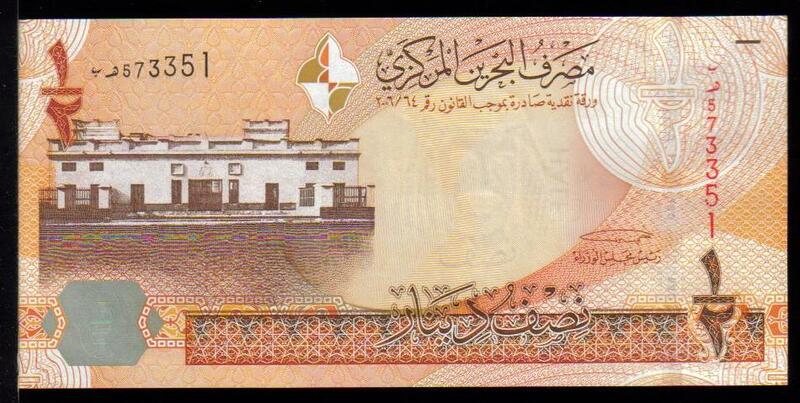 1 Dinar. 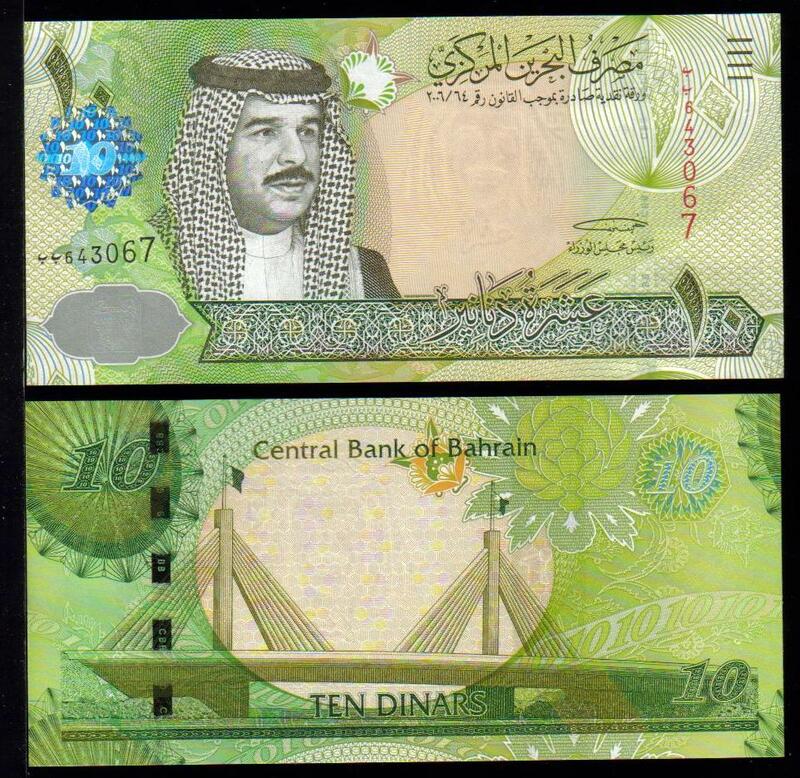 The first issue of the Central Bank of Bahrain. Ascending serial number. 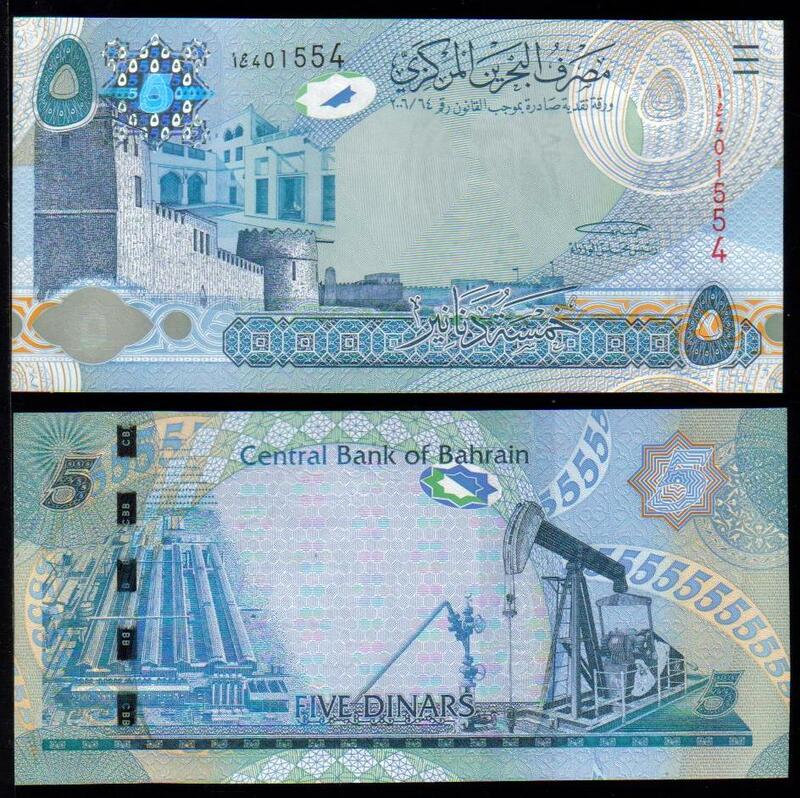 5 Dinar. 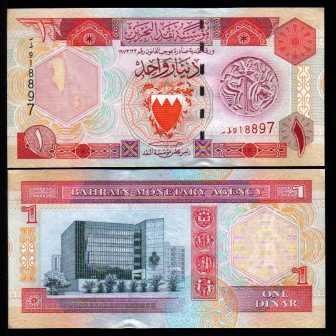 The first issue of the Central Bank of Bahrain. 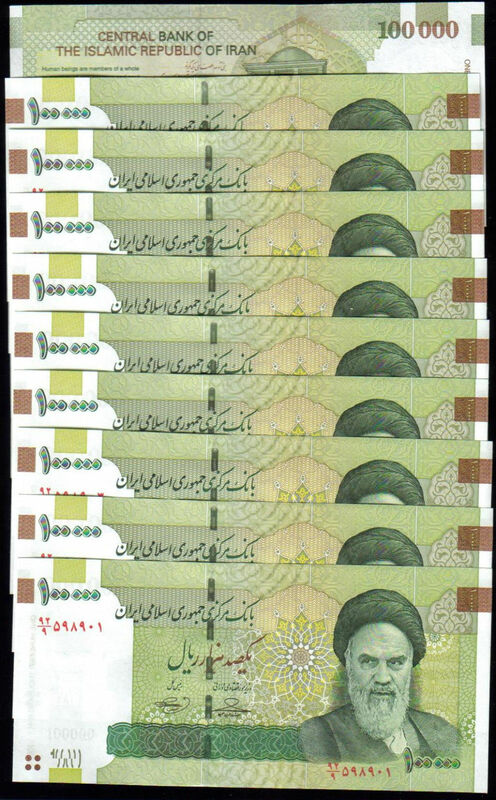 Ascending serial number.